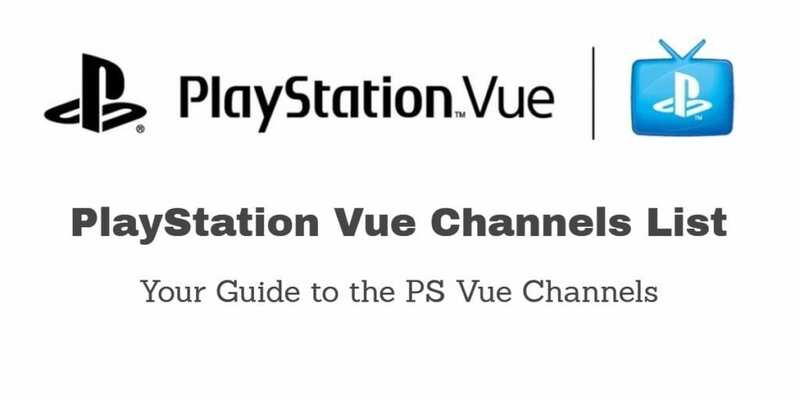 PlayStation Vue subscribers in seven new markets got some good news this week: they can now get their local CBS affiliate streaming live. Thanks to the new deal, customers in New Orleans, San Antonio, Houston, Washington, D.C., Greensboro, Tampa and Orlando have local CBS live at no extra cost. This comes at a time when football season is just around the corner, and fans are looking for ways to watch NFL online. This announcement comes just after Vue added almost 30 markets in February, 20 in January, and about 10 in the months prior to that. 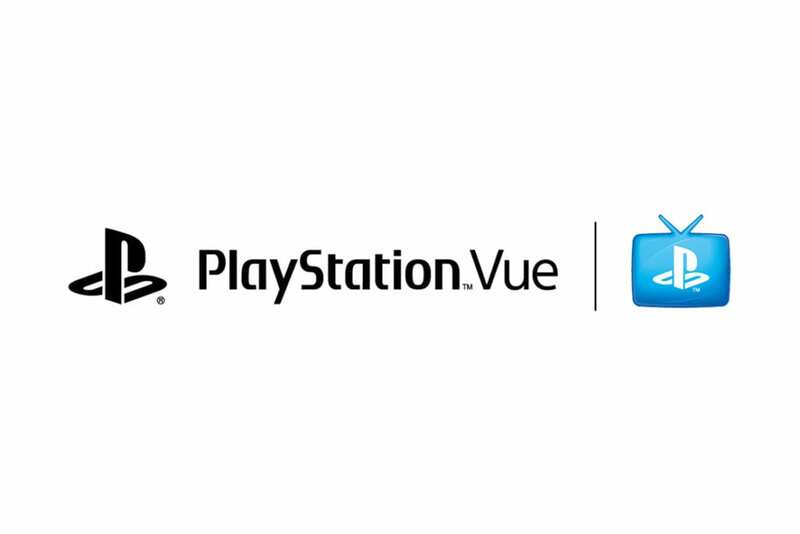 It’s not clear exactly how much coverage of the USA this gives PlayStation Vue, but after the addition of the 20 markets in January, the company said they had about half of the CBS stations in the United States. As more and more people make the decision to cut cable, local networks have quickly become a hot commodity for streaming television services. 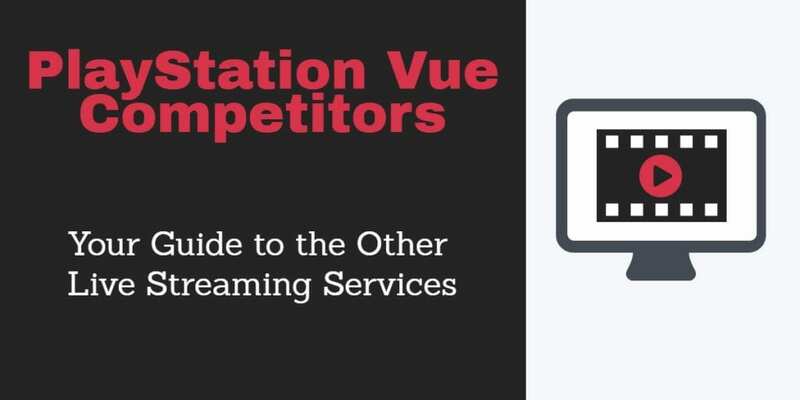 Since just about every service has similar packages at a similar price point, local affiliates can easy be the determining factor for people to choose one service over another. And in the markets where Vue has CBS, that means they have all of the “big four” networks locally plus a selection of cable channels for less than $40 a month. It was just earlier this week that AT&T announced a similar deal with CBS, bringing CBS owned affiliates to DIRECTV NOW. Hulu, YouTube, and fuboTV also recently signed deals with CBS, showing just how competitive this area is at the moment. Back in March, the CEO of Discovery said that Vue had a little over 400,000 subscribers (as a point of reference, DIRECTV NOW has right at 500,000). Since they’ve shored up their local listings since then, you can imagine that number is a little higher these days. As of right now, Sling TV is the only remaining streaming television service that doesn’t have some sort of deal in place with CBS.